Crown Hall, Tallinn Teachers’ House, Raekoja plats 14, seminar, conference. The Tallinn Teacher’s House is an event and training centre, which combines a historical atmosphere with modern-day study opportunities. The neoclassical interior gives each event a unique look – be it a wedding, birthday celebration or formal banquet. We have cosy rooms and grand ones, as well as the acoustically powerful Crown Hall – ideal for musical events. Modern equipment and a professional organising team also make the Teachers’ House into a sought-after training centre and place to organise seminars and conferences. 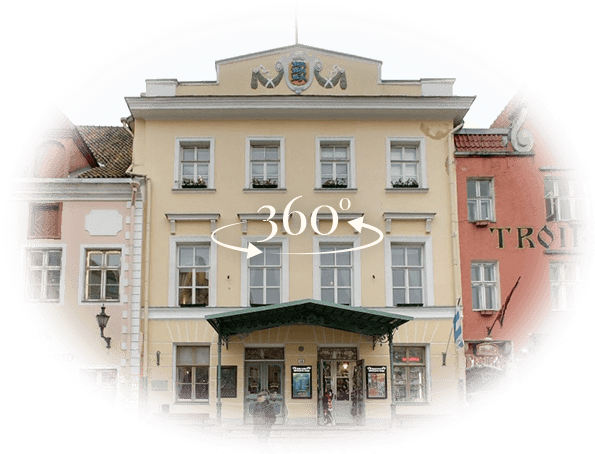 Seminars, training sessions and conferences held right in the heart of Tallinn Old Town turn lifelong learning into a truly pleasant experience. 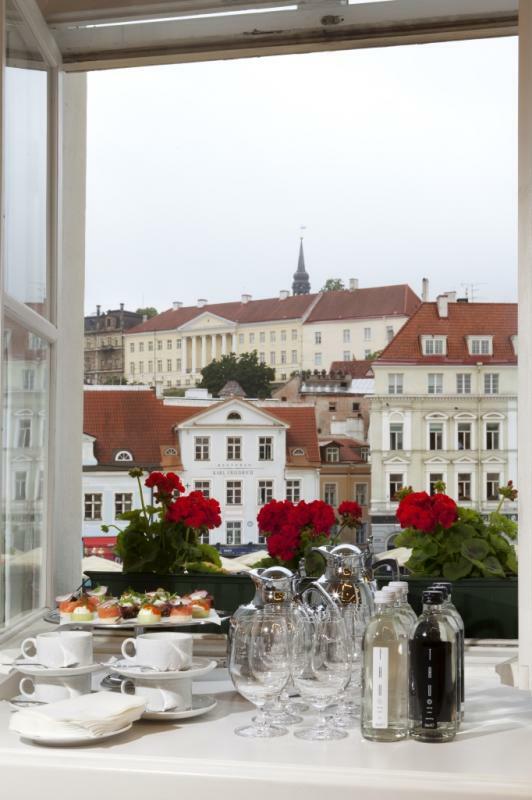 The Teachers’ House has played an important role in the development of Tallinn since the 13th century. Medieval documents – already – refer to the citizens that lived and worked here. Wealthy merchants, respected artisans, and later even town council members were active in this building, located on the town’s main square. During the early years of the Republic of Estonia, the Provisional Government met here along with the ministries. The Teachers’ House has a long history as a cultural and educational centre, which was established here in 1957. In the course of the renovation, the neoclassical heritage of the building has been emphasised. The decorations on the walls and ceilings and grand chandeliers have survived, as have the beautiful tiled stoves. 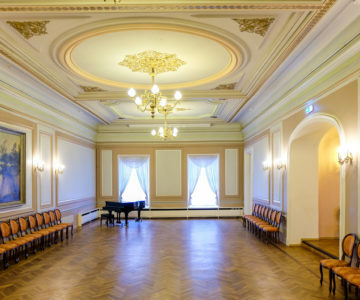 The stately history and majestic interior of the Teachers’ House illustrate an exciting chapter in the history of Tallinn’s development to the visitors. Come to the Teachers’ House and leave your daily routine behind!